Lucidity Chamberistas - We are a chamber orchestra based in Queens, New York. We deliver affordable high-quality classical music performances to every community in Queens. We advocate new music written by contemporary New York composers. We are a chamber orchestra based in Queens, New York. We deliver affordable high-quality classical music performances to every community in Queens. We advocate new music written by contemporary New York composers. We are excited to accompany concertos performed by 11 talented young students at Scandinavian House at 5pm on June 10, 2018. Lucidity Chamberistas was formed by Eugene Takahashi in the fall of 2014 in Queens, New York with selected professional musicians. The word “lucidity” in our name is a play on the sound of Long Island City, where the orchestra had its inaugural performance. The inaugural performance was aired on the WQXR. Our goal is to deliver live classical music to wider audiences in Queens. Our orchestra is small enough to allow us play in more intimate venues in Queens. We perform in concert halls, churches, and nontraditional venues, so that wider audiences in Queens can enjoy our music. We also advocate new works written by contemporary New York composers. In the 2016-17 season, Lucidity Chamberistas will serve as resident orchestra for MuSE Young Composers’ Competition. Conductor, violinist, Eugene Takahashi is Director of Lucidity Chamberistas. 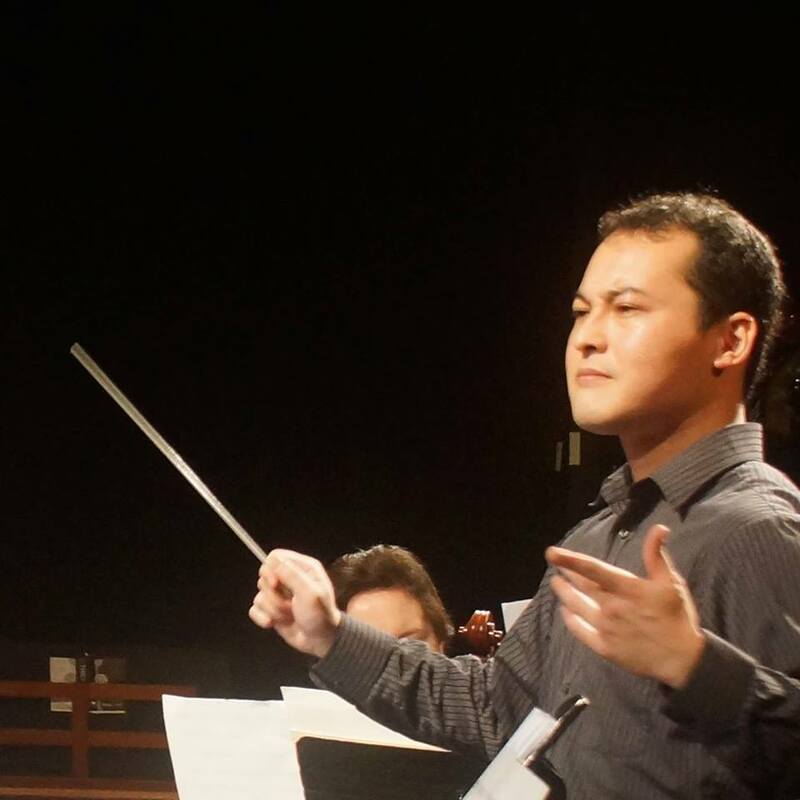 He served as Conductor of Advanced Ensemble of Northeast String Orchestra in 2015-16 season. He is currently pursuing his master’s degree in orchestral conducting at Aaron Copland School of Music, City University of New York under tutelage of Maurice Peress. He participated in Pierre Monteux School as Bernard Osher Scholar in 2015 and 2016. His other mentors include Tong Chen, Michael Jinbo and George Rothman. As violinist, he has performed with the Charleston Symphony Orchestra, Hiroshima Symphony, Japan Philharmonic, New Japan Philharmonic, NHK Symphony, the Rochester Philharmonic Orchestra and is currently member of the Albany Symphony Orchestra and the Cayuga Chamber Orchestra. He earned his master’s degree at Eastman School of Music studying with Mikhail Kopelman and Bachelor’s degree at Toho Gakuen School of Music studying with Koichiro Harada. Send your check payable to Multicultural Sonic Evolution indicating it is for Lucidity Chamberistas.